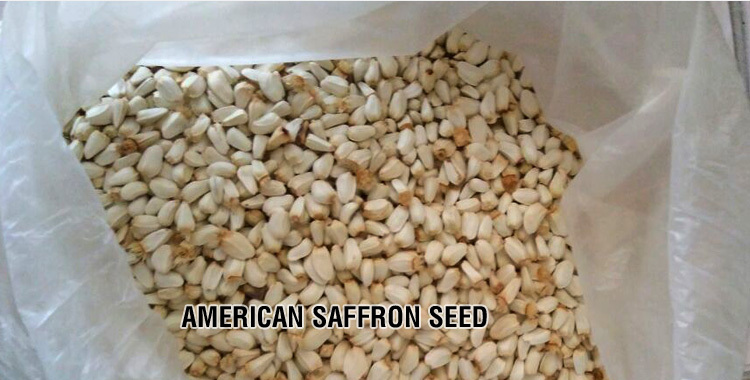 Backed by a team of deft professionals, it has become easy for us to furnish divisive demands of the buyers and that too within the shortest time possible. 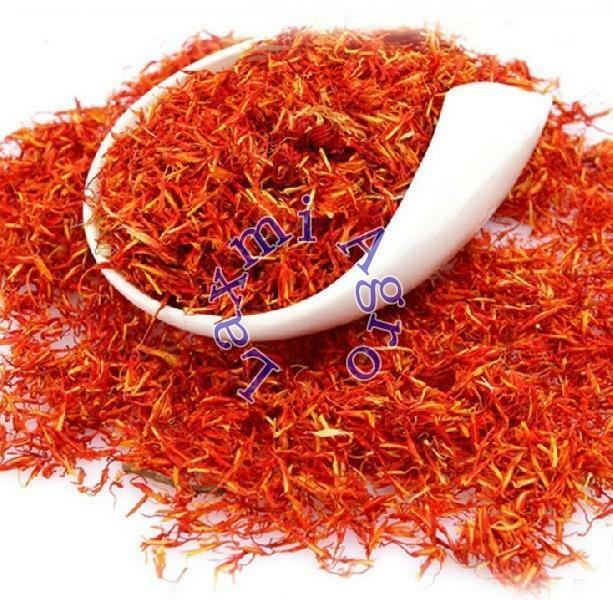 We have a good rapport with the leading names in the industry from whom we source the basic material, required for manufacturing superior grades products. 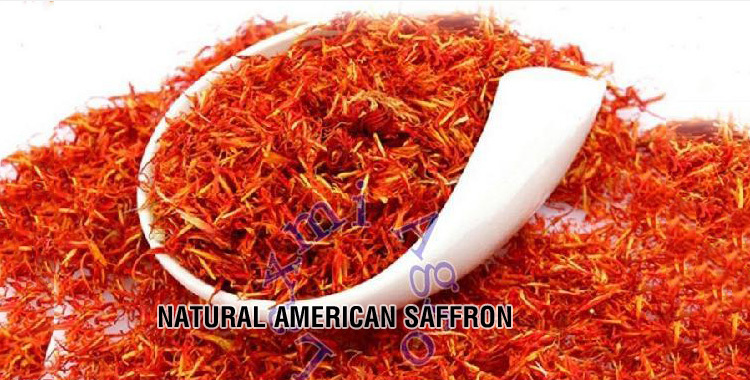 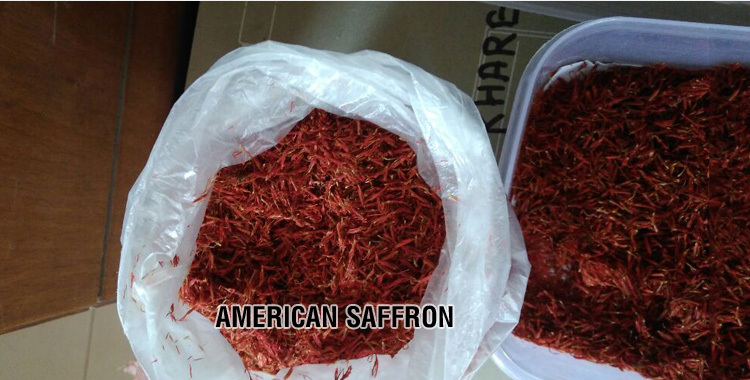 Our American Saffron is free from any adulteration and is highly appreciated for its quality packaging.